though without the heavy investment of a novel? Then this is the class for you. storytelling and how best to condense those into the short form. And for more informaiton about the center and its other great programs click HERE. As a homage to Mary Shelley's Frankenstein, we will be creating an online magazine focusing on the "monster story." For more information go to Monster Stories. A great and grand new endeavor--The Chateau Project is a newly established writer and artist retreat. To learn more about The Chateau Project and how you can help and get involved just click HERE. Thank you! 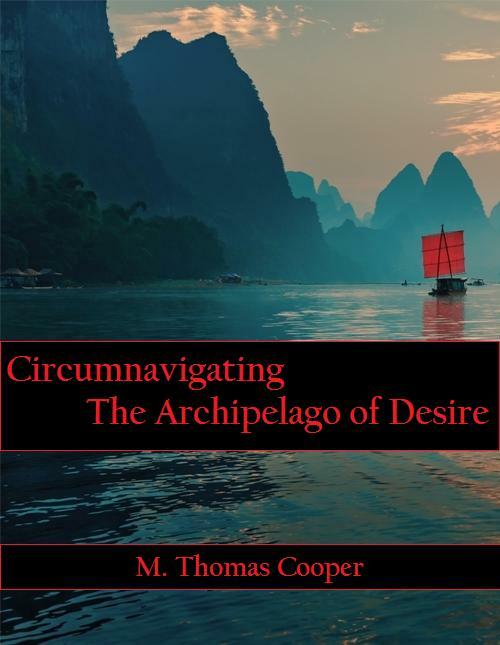 Circumnavigating the Archipelago of Desire, a collection of poems, is now available on Amazon. If interested in purchasing please click HERE. Cue, a short one-act was presented by PDX Playwrights as part of the 2014 Fertile Ground Festival. Click ﻿HERE to view the performance. A few companies directors have been kind enough to send some production photos to me. Want to see them? Of course you do! So click HERE! I am a writer residing in Portland, Oregon. I received my undergraduate degree from Portland State University, where I worked on the college's newspaper, The Daily Vanguard. 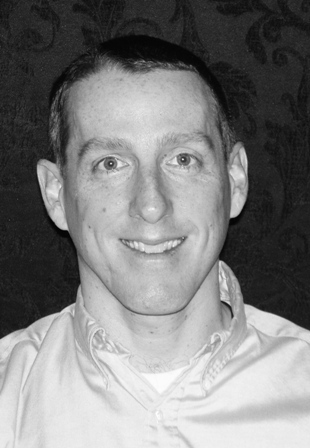 During my career at The Vanguard I edited, wrote news and A&E articles, and had a sports column (Cooper's Town). In 2008 my first novel, 42, was published by Ooligan Press, the university press at Portland State. My play, Tongue, Tied, was presented at the 2008 Humana Festival of New American Plays, which led to a collection, Tongue, Tied and Other Short Plays, being published by Samuel French. Numerous other plays have been presented here and there across the country. I have traveled extensively throughout Europe (mostly via bike), been a category 3 bike racer for many years, and served on the Willamette Writers board of directors. I hope you enjoy the site and my writings. Should you have questions or comments please feel free to contact. p.s.--Should you be producing a play, I would love to receive a photo or two or a dozen (jpgs please) and info regarding the production. Thanks. 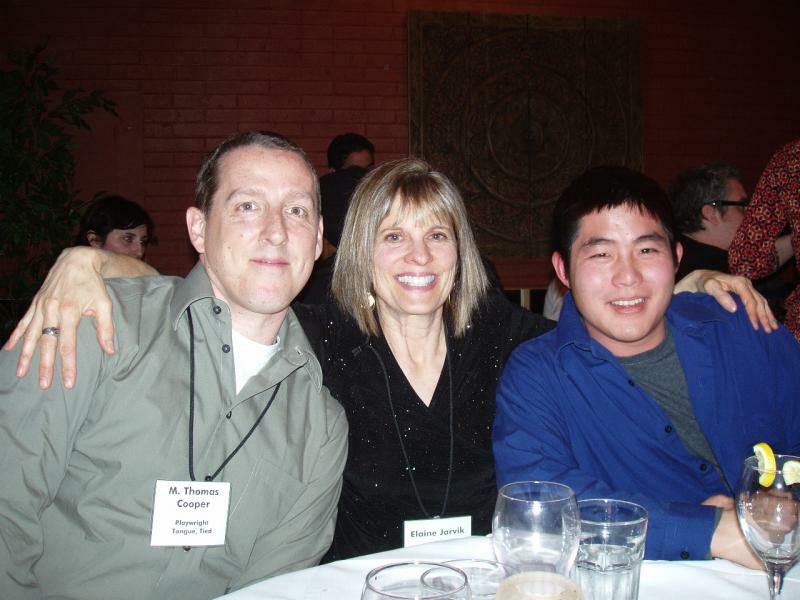 Humana Festival 2008:Myself and Elain Jarvik (Dead Right), and Michael Lew (In Paris You Will Find Many Baguettes but Only One True Love).